Pasha Bulker. 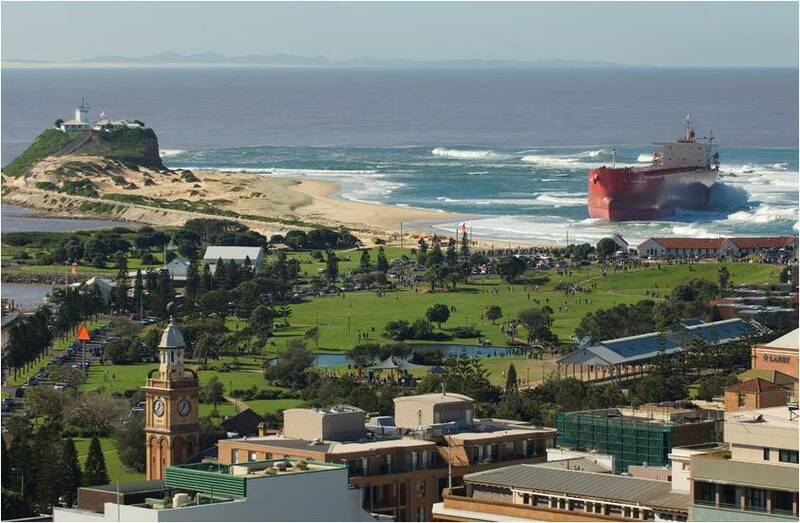 The pasha bulker shipwrecked on Nobbys 바닷가, 비치 in Newcastle Nsw after a huge storm we had . Its about 30 mins from where i live Most exciting thing To ever happen to Newcastle. HD Wallpaper and background images in the Australia club tagged: australia newcastle nsw pasha bulker.